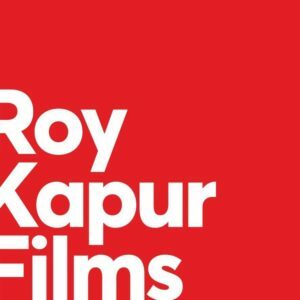 Siddharth Roy Kapur has signed director Vinil Mathew and screenwriter Sudip Sharma for his next film to be produced under the Roy Kapur Films banner. Vinil Mathew is a renowned ad filmmaker who made his feature film debut with the acclaimed new-age romance, Hasee Toh Phasee. Sudip Sharma is the acclaimed writer of NH10 and Udta Punjab, and is widely acknowledged as one of the foremost screenwriters in the country. When Siddharth first heard the true story of merchant navy officer Audumbar Bhoi whose ship and crew was attacked by Somalian pirates, he was gripped and immediately felt that this was an incredibly unique and above all, an inspiring human story that needed to be told on the big screen. Over the past few months, Vinil and Sudip have conducted intensive research on the Indian merchant navy life, as well as on the Somali piracy problem and its impact on the many Indian families that have been affected by it. It is anticipated that the film will go on the floors in the second half of 2018. Roy Kapur Films has various other noteworthy film projects in the pipeline, including a biopic on Rakesh Sharma, the first Indian in space, written by Anjum Rajabali and to be directed by Mahesh Mathai; Dangal director Nitesh Tiwari’s next film, based on the book “How I Braved Anu Aunty and Co-Founded a Million Dollar Company”, Shubh Mangal Savdhaan director RS Prasanna’s next film, and a film based on the true story of Vijendra Singh Rathore, the heroic Alwar-based truck driver who found his wife after a 19 month-long search in the aftermath of the Uttarakhand flash floods. 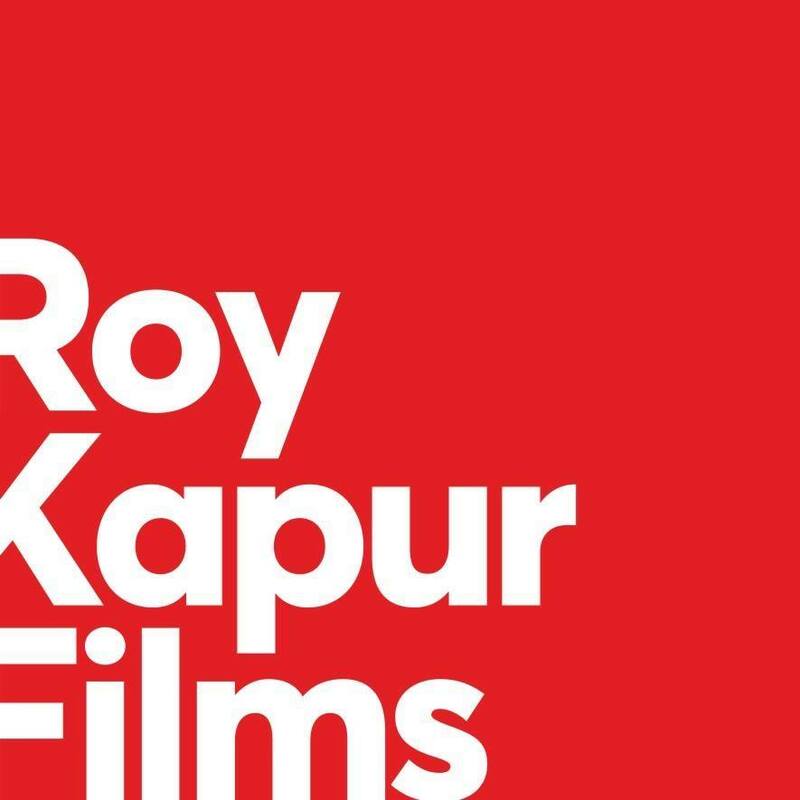 In addition to producing films, Roy Kapur Films has marked its foray into digital media by entering into a landmark multi-year partnership with Reliance Jio to produce original video content including digital series and Made-for-Jio films for millions of Jio subscribers across India. Siddharth Roy Kapur is the eminent producer of several critically acclaimed and commercially successful films like Dangal, ABCD2, Haider, Barfi and Kai Po Che. He believes in setting new benchmarks with every project he backs. He has founded his own production company Roy Kapur Films earlier this year after a long and successful stint at Disney and UTV. He is also the President of the Producers Guild of India and was recently named as one of Variety’s Top 500 influential people in entertainment globally, amongst only 12 Indians to feature on this list.